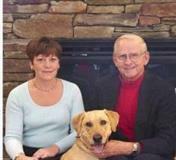 The Wicklunds, Edina Realty, Minnesota Real Estate Agents. - The Wicklunds, Edina Realty, Real Estate Experts, Minnesota. Since 1973. Jerry has been helping buyers and sellers for 50 years.Call Jerry at 612-384-4584 Call or text today. 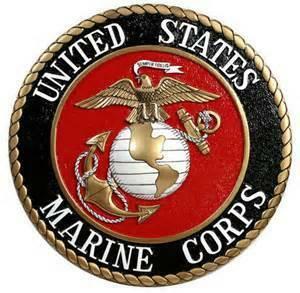 Jerry is an 8 year USMCR Veteran, he will help you accomplish your mission. Jerry services the twin cities area and south, Apple Valley, Bloomington, Burnsville, Dundas, Eagan, Farmington, Faribault, Lakeville, New Prague, Northfield, Prior Lake, Rosemount, Savage, Shakopee, Webster, basically all areas south of Minneapolis and St. Paul. If you are looking in other areas in Minnesota we can help you find an experienced agent in the area you are looking in. Our mls listing search will show you all the homes on the market in Mn. Including those listed by Coldwell Banker, Edina Realty, Century 21, Edina Realty, Keller Williams, Re Max, Bargain hunter? We also have bank owned, foreclosure properties and short sale listings, all your Real Estate shopping on our REMAX ADVANTAGE PLUS agent web site, let's get started. 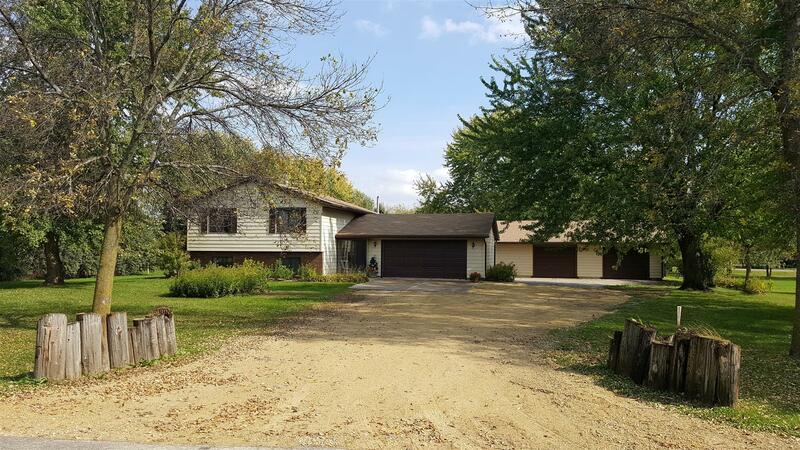 New listing, great Hobby Farm just minutes from Northfield at 9933 -320th St. W on l0 acres, well maintained home, 5 out buildings. Beautiful setting. Call to see today. Priced to sell at $3l0,000.00 Area for horses, garden, 4 wheeling on your own property, Also ideal for snow mobiling. SORRY, SOLD. Newer townhome listing in Lakeville, could be 4 bedrooms, main level living, deluxe master suite, 4 season sun room, west facing deck for sunshine, backs up to walking trails, close to parks and golf courses, ez access to Minneapolis and St. Paul. Very open light and bright floor plan. MLS #4893308 $415,000.00 MAIN LEVEL LIVNG AT ITS FINEST.!!!! 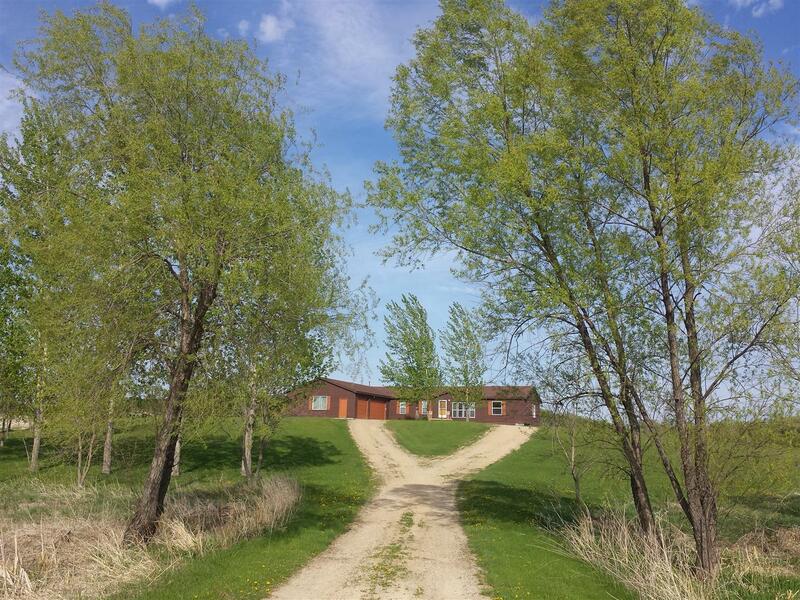 Incredible 17 ACRE PROPERTY in Rosemount School Dist. 17905 Clayton Ave. Great investment. Walkout rambler with upper/lower garage, plus additional detached 4+ car garage. 5 br, 3 baths, all the bells and whistles you could use. Priced to sell quickly at $560,000. SOLD, SOLD, SOLD. New Townhome listing in Prior Lake, NOW SOLD...Mn. Premium wooded lot next to walking trails, open park lot next to this unit. 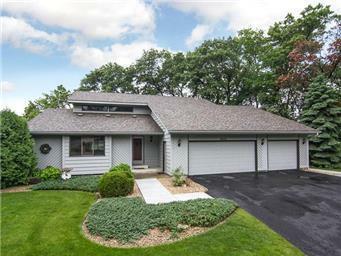 5463 Fawn Meadow Curve S.E., Prior Lake, listed at $172,000. 3 bedrooms, 2 baths, attached 2 car garage, all new carpet, stainless steel appliances and fresh inside paint. SORRY, SOLD (Subject to closing) WITHIN 10 DAYS, 3 very strong offers, let us know if you would like to be on the list for our next listing like this. This one is less than an hour to Minneapolis and St. Paul, 5 minutes to the large Prior Lake, winter and summer fun. NOW SOLD Looking for a nice 4 bedroom Country home in the Lakeville area, here it is, 24284 Idalia Ave. MLS #4767795 priced at $325,000. Lots of updates, shingles, siding, windows, also a 2 car attached garage plus a bonus 48x32 detached garage/shop, partially heated. Mature trees, garden area, flat usable land. SOLD, CLOSED..Looking for a country home with a lot of character and family uses, trout stream, hunting for pheasants, turkeys, deer, all on your own property? Yes, and close in, about half an hour to Mpls & St. Paul. 21615 Flagstaff Ave. Farmington, Mn. MLS #4705018 priced at $550,000. 4 br 3 baths, rambler style with nearly 2,000 sq ft finished on main level plus loft, vaulted ceilings, unfinished lower level for inlaw apt. or home office? 75x54 pole building if you have toys or use for business equipment, nice garden spot or pasture for horses? 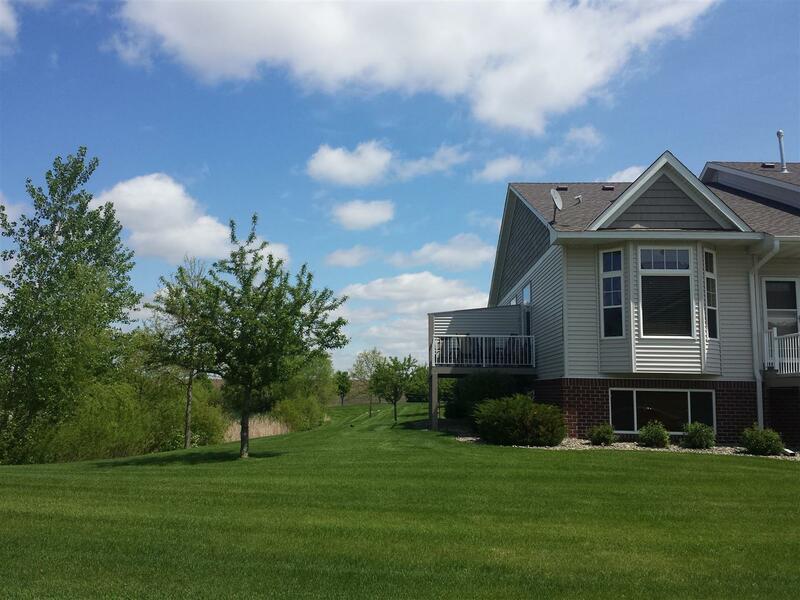 Looking for a nice Country Home in he Lakeville or Prior Lake School District? Here it is, 25795 Panama Ave. MLS #4589964 priced at $275,000.00 Was 300K. 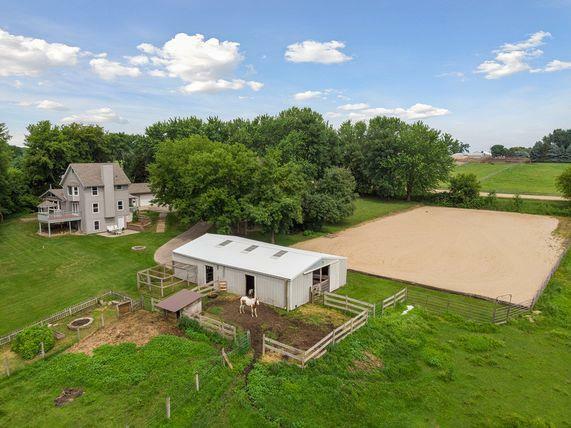 About 14 acres, home is set on a knoll overlooking the countryside. 4 car garage space, 1900+ sq. ft. on main level, vaulted, open, light and bright. Unfinished w.o. basement. SOLD. Sorry, sold. Gorgeous end unit townhome just east of downtown Lakeville, MOVE IN READY. Well maintained 3 br 3 bths, 2 car gar. 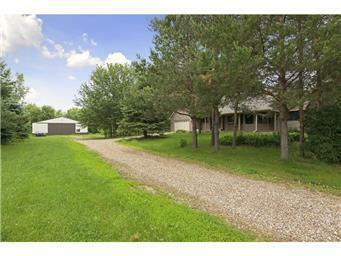 Next to pond/wooded area, very open area, like country living. Close to parks, schools, shopping, bus transit, walking trails, all you would want. 20640 Hampshire Way, Lakeville. MLS #4598822 $179,900 Don't miss out on this one. 5 Min. to Farmington, 30-45 to Minneapolis or St. Paul, Minnesota. SORRY, SOLD. 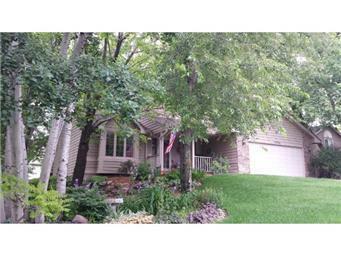 Looking for a nice 2 story home in Lakeville? Here it is, 17326 Harding lane, MLS #4577270 One of the nicest areas in Lakeville for the price range. Finished basement, lots of room, premium lot. New shingles, furnace and c.a. Oversized heated garage is nice during the winter. Close to lakes, golf courses, parks, schools, Priced at $324,900. 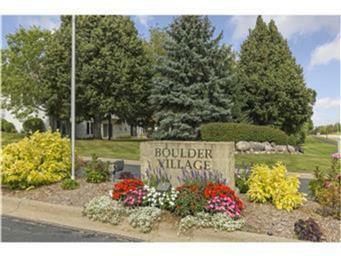 Looking for a nice townhome in Apple Valley, 20 minutes to Mpls and St. Paul? Here it is, 8788 Hunters Way, Apple Valley, 55124. Two story walkout, all 3 levels finished, 3 br, 3 baths, breataking first impression. Sold by Edina Realty agents, the Wickluncs.. Priced at $310K. MLS #44555007 A must see!. 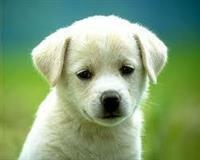 Sorry our new townhome listing SOLD in 10 days. 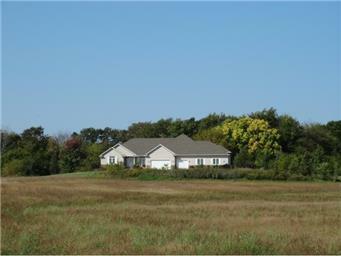 Looking for an exceptionally nice Country Home on 10 beautiful acres in Lakeville School Dist in the $500K price range? 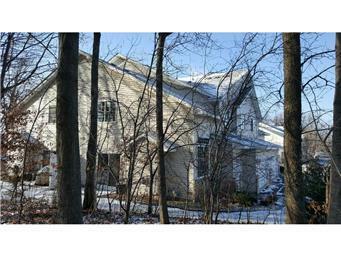 Here it is, 5 bedroom rambler, 5 car garage space, 5 miles North of Northfield, call The Wicklunds @ Edina Realty to see. SORRY, SOLD, previously listed with another Real Estate Co. agent for 6 months, didn't sell. We listed it, sold it in 40 days, Jan. 2015. We need more country homes to sell. Edina Realty, Lakeville office. 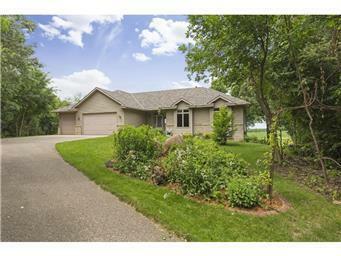 New acreage listing in Lakeville School Dist. 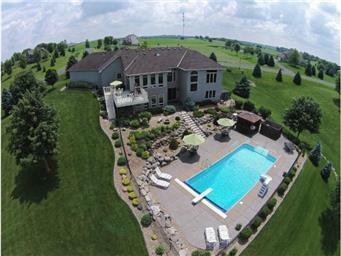 4.8 Acres, fabulous walkout rambler with inground pool. MLS #4619645. Priced for quick sale at $565,000. 4 br, 4 car garage to die for. About half an hour to Minneapolis or St. Paul, 10 minutes w. of 35W. Address is 21806 Century Court, Prior Lake, Mn. 55372. Sorry, your too late, SOLD. TWO offers in 6 days, our marketing works. 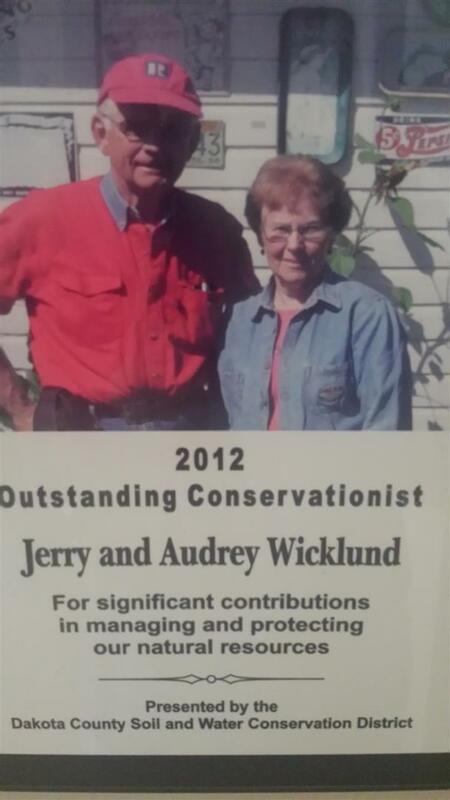 The Wicklunds are well known for their work preserving land for habitat in Dakota County, their 165 acre farm is just north of Northfield, Mn. All except for 35 acres is dedicated to habitat. The Wicklunds have 75 acres of prairie grass (for 16 years now) the remainder of the land has woods, sloughs, ponds, trails, Chub Creek flows thru the farm all year long. The beavers have about 6 dams in the creek, the Wicklunds have placed and maintain about 100 wood duck houses along the creek, ponds, and trails, they are made annually by the Southern Dakota County Sportsman's Club. The land is also home for deer, geese and many other types of ducks and birds. The Wicklunds are one of a number of farms in the area that hosts the Minnesota Annual Spring Turkey Hunt for children. A statewide program organized by the National Wild Turkey Federation. The Wicklunds have planted over 1,000 oak trees in the last 5 years, a goal set 5 years ago now completed, they provide acorns which are enjoyed by Turkeys and Wood Ducks, as well as putting oxygen in the air.